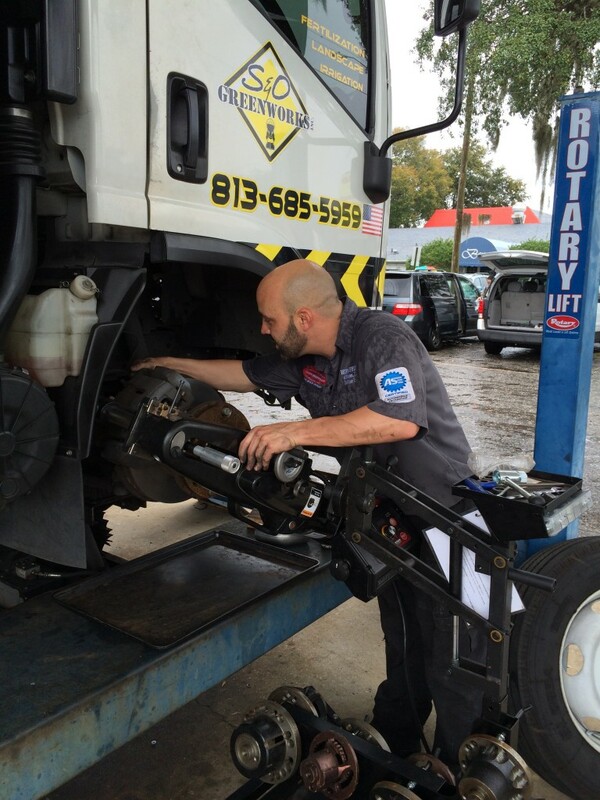 Huff Automotive is a family-owned business serving Brandon Florida and surrounding areas with a tradition for high-quality service. We are the second generation of automotive specialists to serve this community and take pride in continuing our record of excellence. Our goal is to provide our customers the best service at the best price… this continues to remain our number one priority. We have a modern facility designed to take care of today’s customers and their automobiles. We have the best Technicians and we use only the the best parts available. Our technicians go through training to ensure that the job is done right the first time. 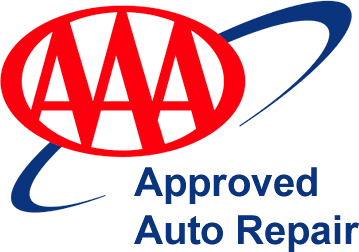 We service most makes and models of vehicles and all repair / maintenance services needed for today’s modern automotive repair customers. Please CLICK BELOW to send and save the contact information on your phone.